aramid fibres with NBR binder. Uses Suitable for use with water, oils and gases Suitable for use with oils, satu-rated steam (to 180°C), water and gases Suitable for use with air, water, oils, fuel and gases. Particularly suitable for use in internal com-bustion engines, compressors and hydraulic systems. Weight Increase: ASTM Fuel B 5h/23°C ASTM F146 10% max. 10-15% 5% max. 1 Usually satisfactory to use without reference to KLINGER. 2 Usually satisfactory, refer to KLINGER for applications with steam. 3 Refer to KLIBGER for advice. Chemical compatibility must also be satisfied. One side white, one side green One side black, one side green Russet one side, black one side. One side white, one off-white. 3 x A anti stick surfaces 3 x A anti stick surface. 3 x A anti stick surfaces. 3 x A anti stick surfaces. BS 7531 Grade X. BS 7531 Grade X. BS 7531 Grade X. BS 7531 Grade X.
BS 5146 (Firesafe approval) API 6FA (Firesafe) Potable Water—AS4020 DIN 3754 IT S (Physical Conformity). 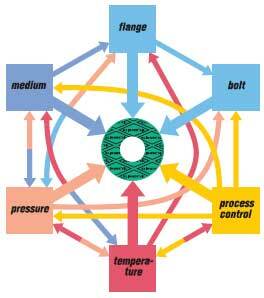 characteristics of gaskets and gasket materials. gasket material is not possible. 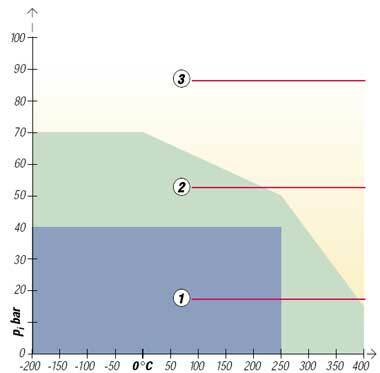 load may significantly affect whether a gasket is suitable for the application. Resistance to media must be taken into account in every case. way to select the right gasket material.